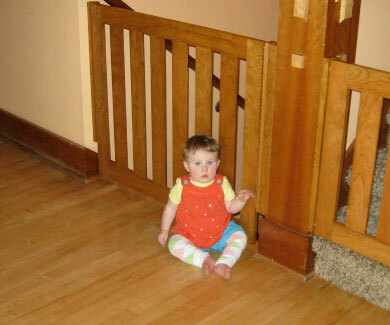 Gatekeepers was born out of the need to protect children with a durable and completely reliable baby gate. 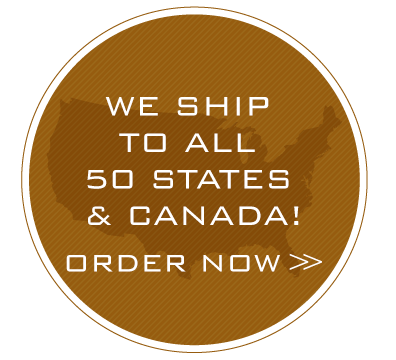 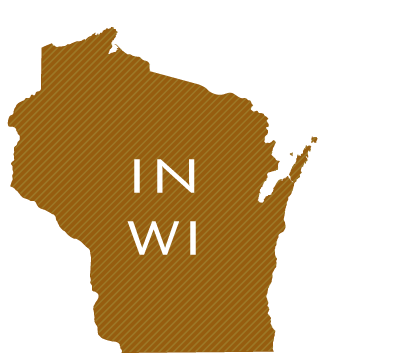 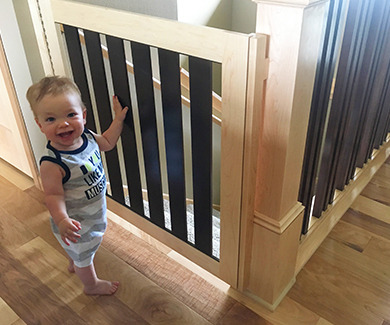 We have perfected the baby gate by custom crafting each one to fit its intended home or business with maple, oak or cherry woods and unlimited Sherwin Williams stain or paint color options. 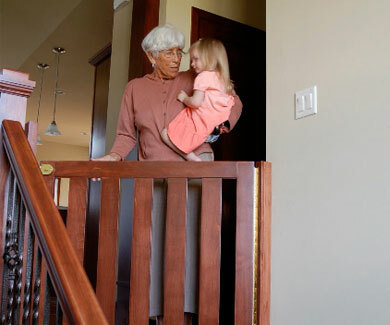 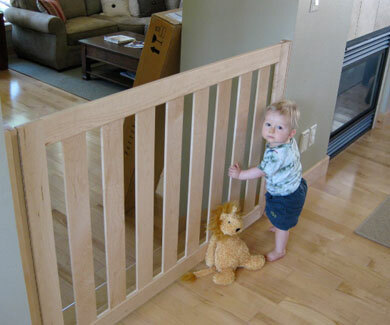 Our most popular baby gate system is the Swing Gate. 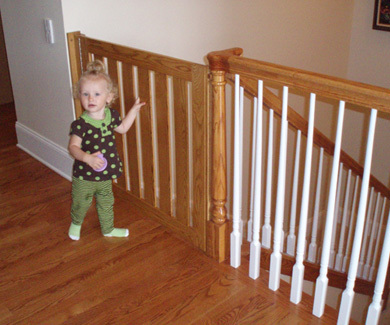 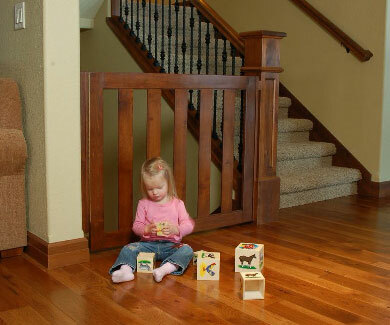 The Swing Gate is perfect for high traffic areas such as the top and bottom of stairways and hallways. 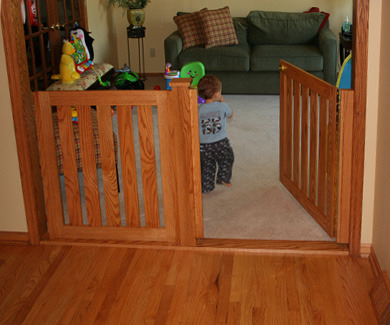 Not only will you be impressed with Gatekeepers baby gates, you’ll also appreciate the service and support we provide. 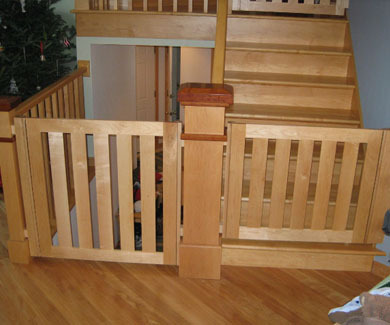 From initial phone consultation to final installation of your beautiful gates, we guarantee your satisfaction.